Leucine is one of the three branches chained amino acids. It is by far the most important of all amino acids. 1) Activates a major process in mTOR which is the amino acid sensor of the cells. This increases protein synthesis in the muscles. Without leucine present there is no protein synthesis therefore no growth. 2) Increases high density cholesterol (“good” cholesterol) and decreases low density cholesterol (“bad” cholesterol). 3) Because it is easily converted into glucose, leucine helps regulate blood-sugar levels. Great for diabetics or those at high risk for Type 2 Diabetes. 3) Increases muscle recovery rate. 4) Can increase fat loss by keeping blood-sugar levels in check. But, be careful. Too much leucine can be bad for you. Excessive use can cause pellagra – deficiency in niacin – which may cause dermatitis, diarrhoea and mental disorders. It can also disrupt the functioning of the kidneys and liver. Leucine is hard to come by in food, so you don’t need too much. A great food source is lentils. If you are taking supps don’t exceed the recommended dosage and if you are taking BCAAs it’s probably not a good idea to stack leucine as well as it will be included in the BCAAs. 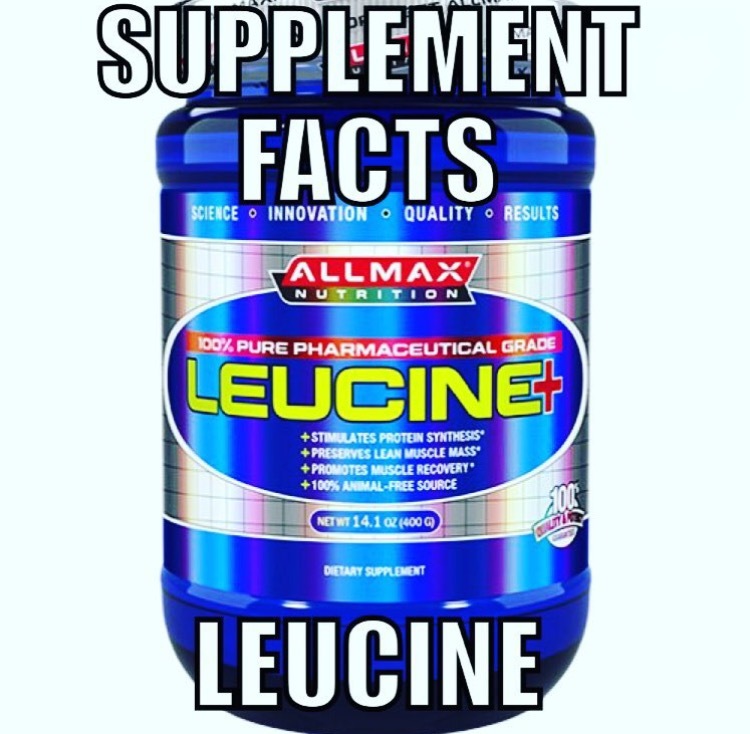 Leucine should also be taken with valine and isoleucine (2 mg of leucine and valine per 1 mg of isoleucine), but again all BCAAs supps should already have these included with the correct ratio. Is there a good source of food for this?